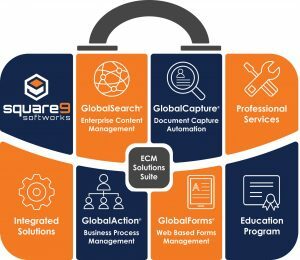 In 2013, All Makes began offering digital document management services through our partnership with Square-9 Softworks as a reseller. Transform your paper documents into digital information that can be shared, mined and managed. Use less workspace storing documents so you can create a better working environment. Use any combination of keywords or phrases to find the right files and collaborate online to share files, route documents, create notifications and more. Access important business information, anywhere at anytime. Control access down to the document level and track users who have viewed or modified a document. 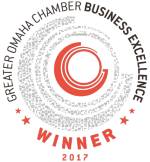 Establish retention practices that ensure regulatory compliance.